There’s an inherent masculinity in embracing feminine attire: it requires a certain brash confidence to reject the safety of jeans and a t-shirt (not that there’s anything wrong with the classics). We seem to be stumbling now out of the lumberjack-costumed fog of the past few years and entering a refreshing and playful era in menswear. There was no shortage of evidence of the trend at this week’s Capsule Show in Manhattan. Ryan posted a thoughtful overview, noting the “feminine inspirations” which showed up in booth after booth. 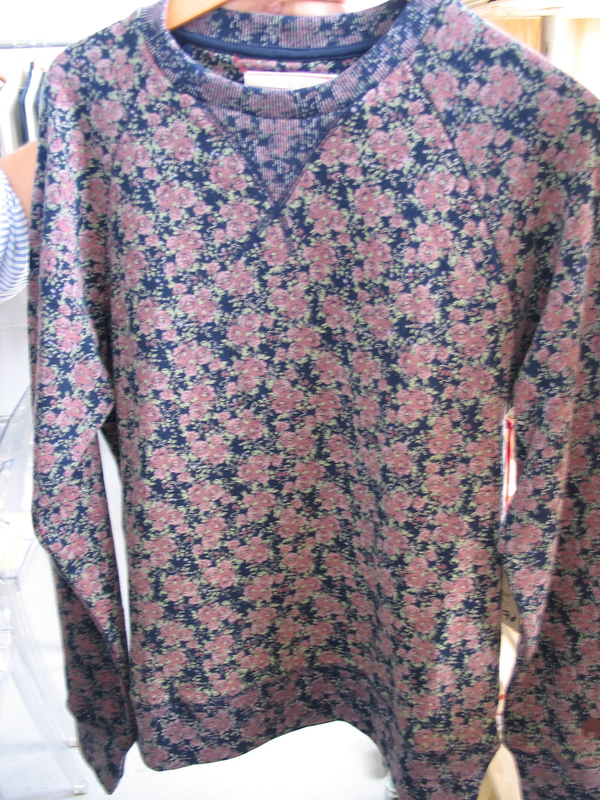 A personal favorite was the label Marshall Artist, who took a grandma’s couch/training bra floral print and transferred it to beefy crewneck sweatshirts. Gilbert & Lewis took a subtler approach, stitching little flowers on the pockets of their tailored chinos. The Japanese label Yuketen chose to emboss their stunning leather boat shoes with elaborate baroque-inspired floral swirls. The classics are all still there-sweatshirts, khakis, boat shoes-but they’ve been softened by delicate flourishes. We should mention, of course, that feminine-inspired menswear is nothing new. 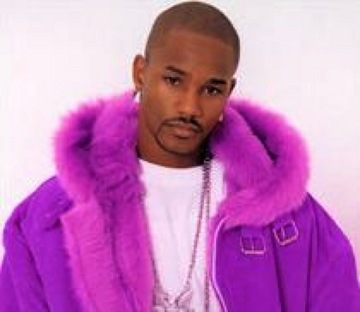 Just six years ago, Cam’ron gave American men permission to embrace pink and then purple in the way only a Harlem murder-rapper can. It could be said that the ever-slimmer jeans of the past decade were a foray into ladies’ attire. Men’s shirts embroidered with flowers ruled the 70s, just as baby tees paired with ultra baggy jeans (ushered in by rave culture) became acceptable for men in the 90s. What we’re seeing now, then, might be just the latest iteration of this liberating playfulness in men’s fashion. And that’s just fine with us. It might be worth considering that this is a backlash against the intense hyper-masculinity of the Terror War years in this country, which started with fuzzy beards and heavy flannel and peaked with the campy Old Spice commercials parodying the impossibly masculine super-male. In that time, even the decor of a mesnwear store was paint-by-numbers Hemmingway: stacks of old books, taxidermied antelope heads, whale bone paperweights, antique barber poles. 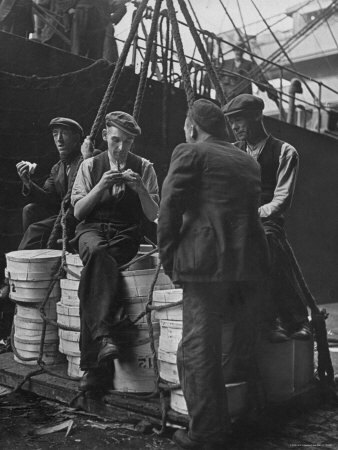 We fetishized heritage brands like Woolrich, Quoddy and Filson, seeking to embody the longshoreman on the way to our graphic design jobs. We may also have noticed in this time that some of our classic men’s fashion motifs were co- opted by women. Traditional masculine prints like herringbone and houndstooth showed up in Chanel suits just as military-inspired garments dominated women’s collections. It’s not for us to say. It may have just as well been Hillary Clinton’s pantsuits which sent male sensibilities looking for something softer. In any case, it’s a fresh, welcomed development and a thing dudes seem to like.